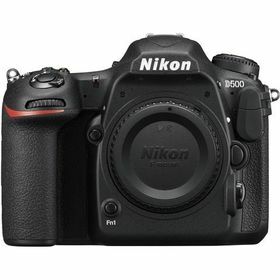 Like every Nikon DSLR, the D500 is best paired with legendary NIKKOR lenses which provide unequalled clarity and versatility. The NIKKOR legacy is unmatched—there's a reason over 95 million have been sold to date. Each lens offers a different view from which to capture your memories. No matter your choice, pairing the Nikon D500 with renowned NIKKOR lenses is a recipe for success.